During your time at one of our many projects in Southern Africa you’re likely to be exposed to one or more of the many local languages (South Africa alone has 11 official languages). Below is a handy guide to some useful phrases in the languages you’re most likely to encounter while you’re working alongside locals to protect and conserve their natural heritage. You can also take our quiz at the bottom of the page if you want to test your knowledge! 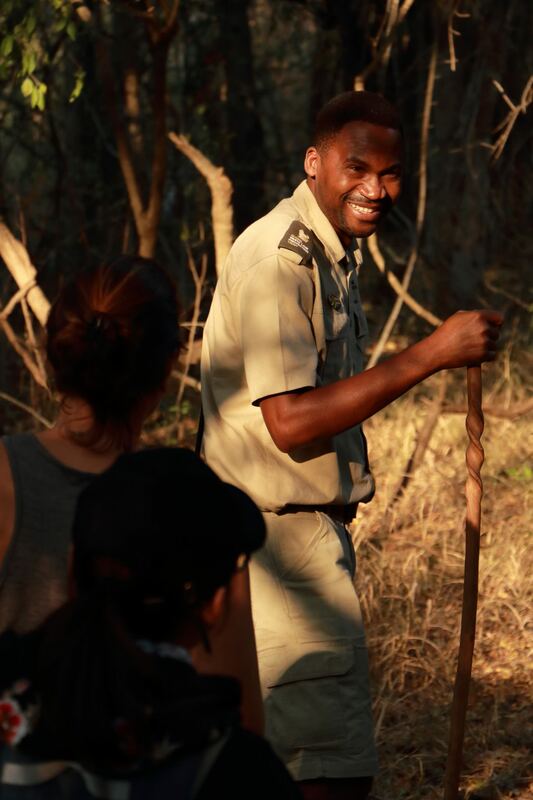 No matter where you are in Southern Africa, you’ll find some of these phrases useful during your African Conservation Experience. Afrikaans is very widely spoken in Southern Africa, and is the language you’re most likely to encounter during your time on many of our projects. 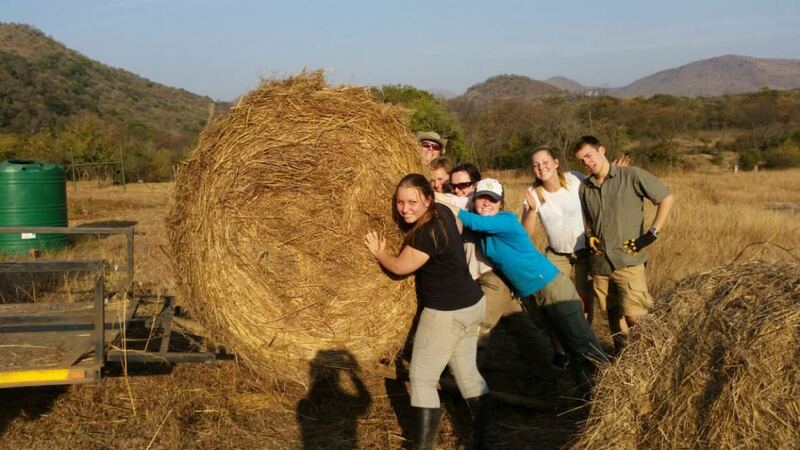 Many people involved in conservation speak some Afrikaans, even if it is not their first language, and so the following phrases are very likely to be useful to you during your time in Africa no matter where you are. How are you? – Hoe gaan dit? What is your name? – Wat is jou naam? How much does this cost? – Hoeveel kos dit? Learning an African language is a great way to help you connect with fellow volunteers and especially with the people who live and work at your chosen project. 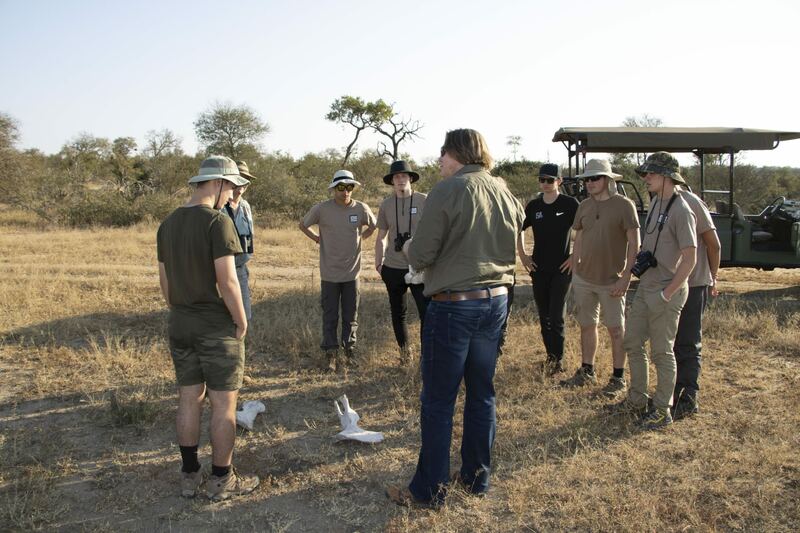 We have several projects in and around the Greater Kruger National Park, including wildlife research and management projects, wildlife rehabilitation projects and wildlife veterinary projects. In this part of the world, one of the most commonly spoken languages is Tsonga (also known as Shangaan). If you’re going to be joining a project in this area, then a few of these Tsonga phrases might well be useful to you and will definitely endear you to Tsonga speakers you encounter there! How are you? – Kunjhani? How much is this? – Xana i malimuni? Learning some of the local languages isn’t only useful in camp – it can also be a great way to enhance your experience in the field! Zulu is another very commonly-spoken language across large parts of Southern Africa, and the Zulu tribe is one of the largest and best known of South Africa’s many ethnic groups. 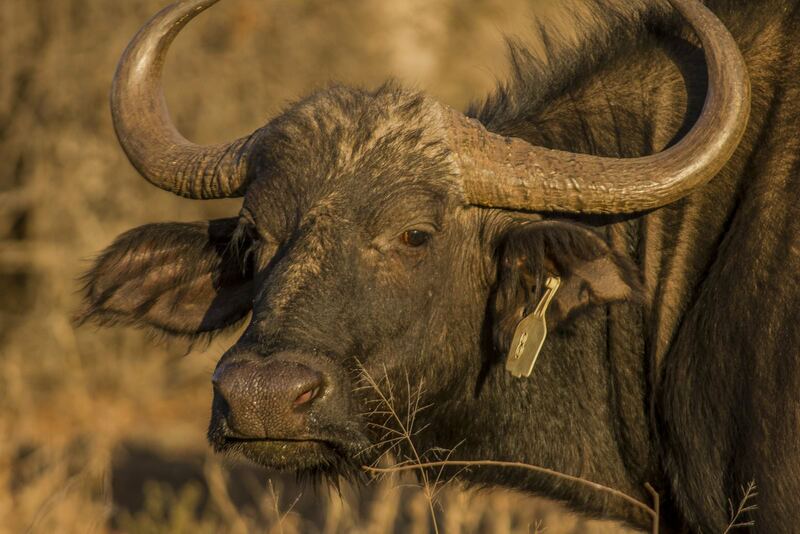 Zulu will be most useful to you if you’re volunteering at our Phinda Wildlife Research Project, but it is also useful more broadly because it is so close to the other Nguni languages, of which there are several. If you look closely you will notice some similarities between some of the Zulu, Tsonga and Shangaan phrases for this very reason. I am fine, thank you – Ngikhona, ngiyabonga. What’s your name? – Ngubani igama lakho? You’ll also very likely find that if you try to learn a local language, you’ll get a very positive response. Setswana is the most commonly spoken language of Botswana, where it is the second official language alongside English. 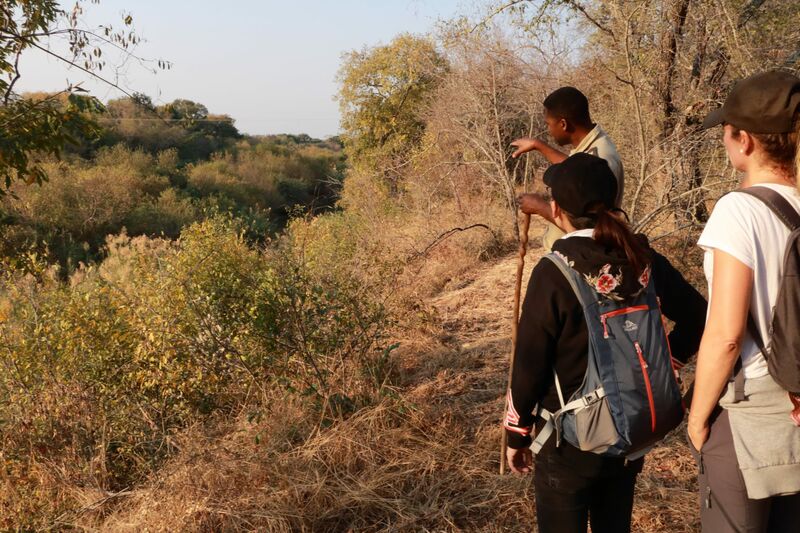 You’ll be wanting to brush up on some of these useful phrases if you’re joining our Okavango Wilderness Project in particular. You’ll be amazed at the response you’ll get if you greet a Motswana in his or her mother tongue too – so don’t be put off by the sometimes tricky pronunciation! More often than not you’ll find people very happy to help you master these and other simple phrases. How are you? – Le kae? What’s your name? – O mang? You’ll be doing more than spending time in camp greeting people during your time in Africa though, so we’ve also included a useful list of some of the animals you’re most likely to see and work with. Master these and there are plenty more for you to learn in the best place of all – the field! 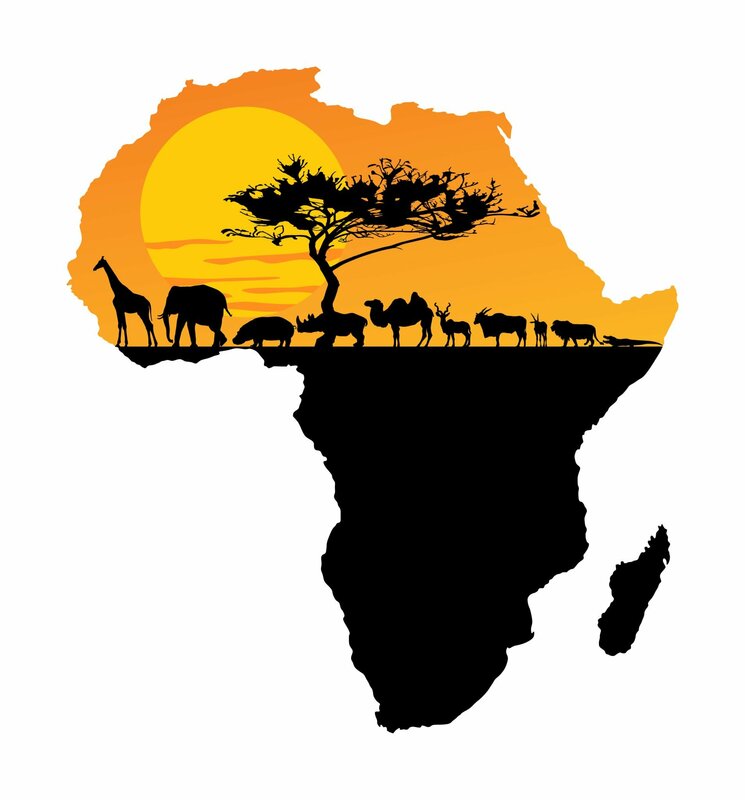 How Good Is Your African Language Knowledge? From Afrikaans to Zulu, how well do you know the african languages? Test you knowledge today with our quick quiz and see if you're an expert in the making or in need of a little more practice.